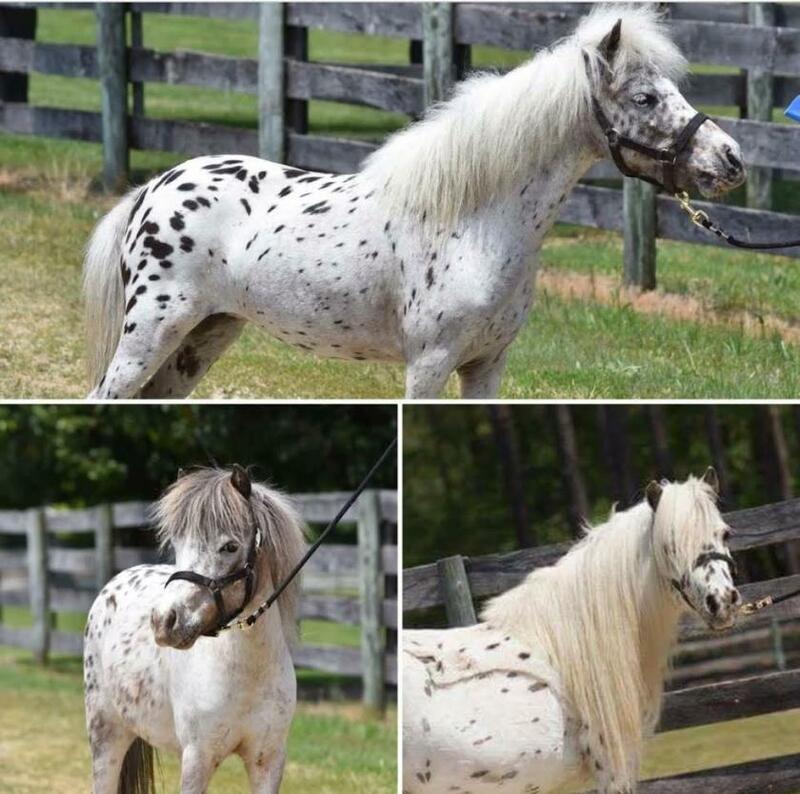 We strive on beautiful miniature appaloosa horses. If you see a horse you like and would be interested in purchasing send me an email or call. Most of the pictures of the miniatures are in their natural environment , I don't take a lot of professional , pictures, as most horse's don't look like they are going to a show everyday. 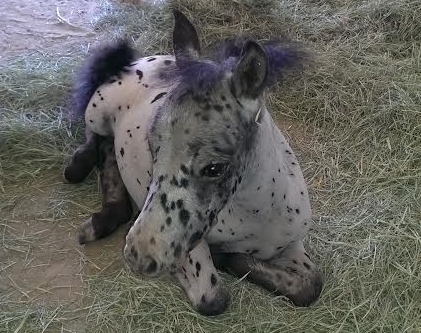 I like to see them in their everyday, beauty.We have produced some beautiful Appaloosa foals in the past few years. I breed for quality not quantity. I am always changing my website seems its always under construction, trying to keep updates and pictures current for each season, gets busy around here, so sometimes I fall behind. You can reach me direct, at 928-916-3556 or email us at williminiatures@gmail.com I will be happy to talk to you and answer any of your questions, before bringing a miniature to your family. You can call or text me anytime.